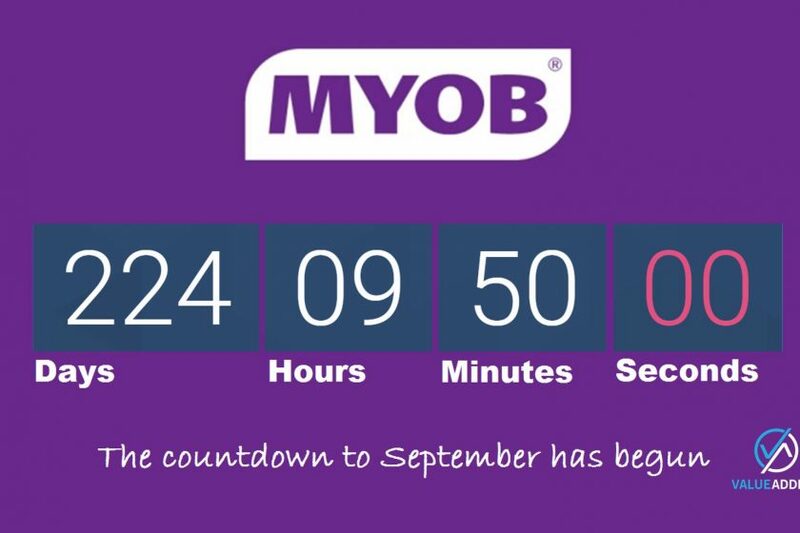 At the recent MYOB Incite, apart from playing semantics around “Disruption vs Transformation”, CEO Tim Reed espoused the line: “Today Defines Tomorrow”. 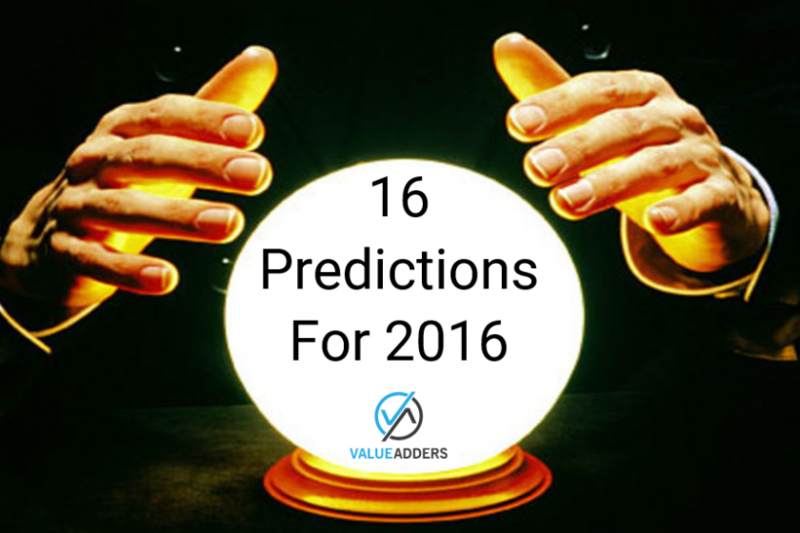 I’d go a step further: I am a firm believer in understanding the past to navigate the future. 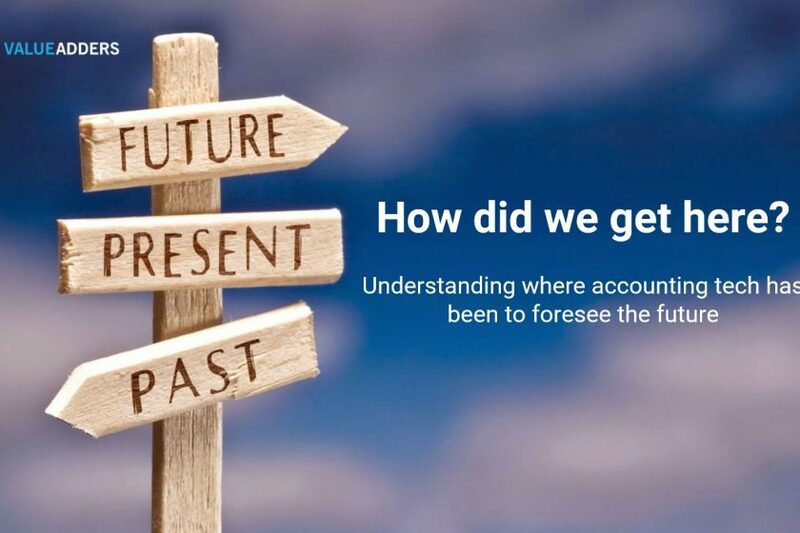 In this article, I’m going to review from whence we came, so that I can shine a light on where I believe the accounting tech industry is at, and where we are heading. 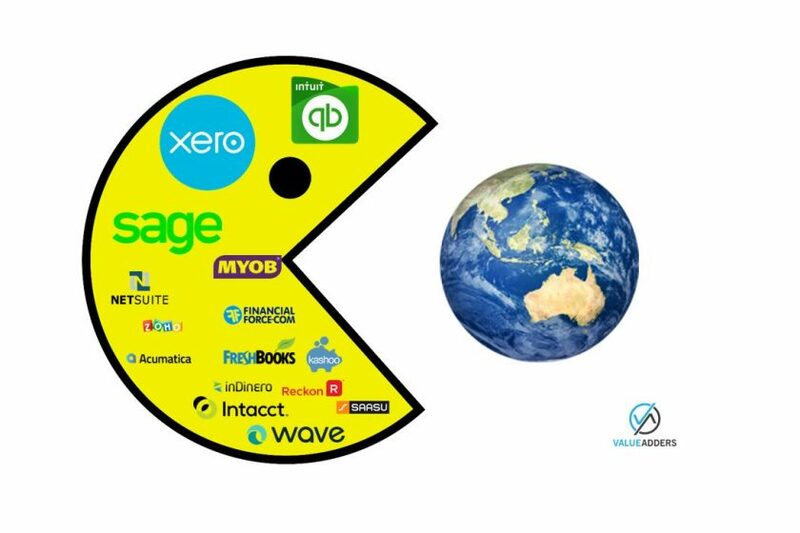 A couple of recent interactions have led me to believe that the broader market doesn’t fully appreciate the potential for the accounting technology industry. My intention over a series of articles, is to highlight my view of where the industry is headed and why I and many others are so excited to be part of what is unfolding. 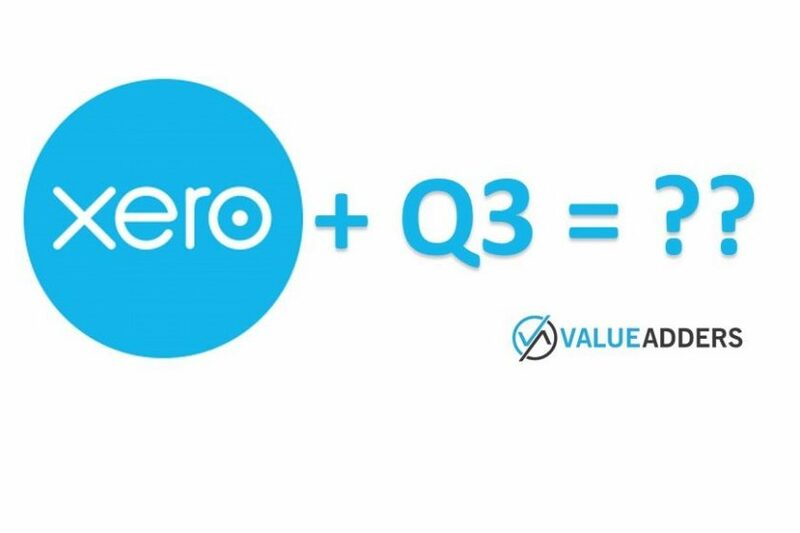 I’ve been analysing the recent “Apendix 4C Quarterly Cash Flow Report” from Xero. No matter how I slice and dice the reported revenue number, compared with the last couple of years, this recent number just doesn’t fit. In October, after a sudden rise in its share price (from hovering around $1.90 to highs of around $2.50) and rumours of a trade sale doing the rounds, Reckon confirmed it had engaged Macquarie Capital to help it “consider its strategic options“. 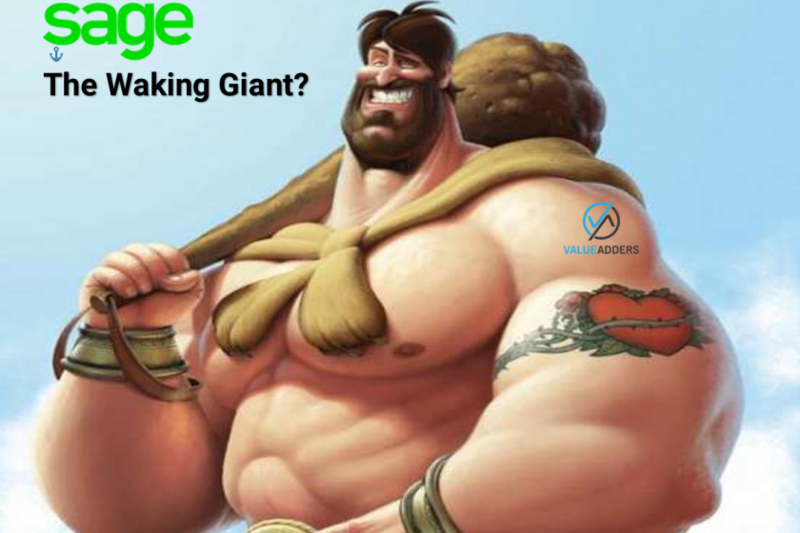 As rumours have continued to circulate on deals being done with both MYOB and Sage, the share price has stayed around $2.40. 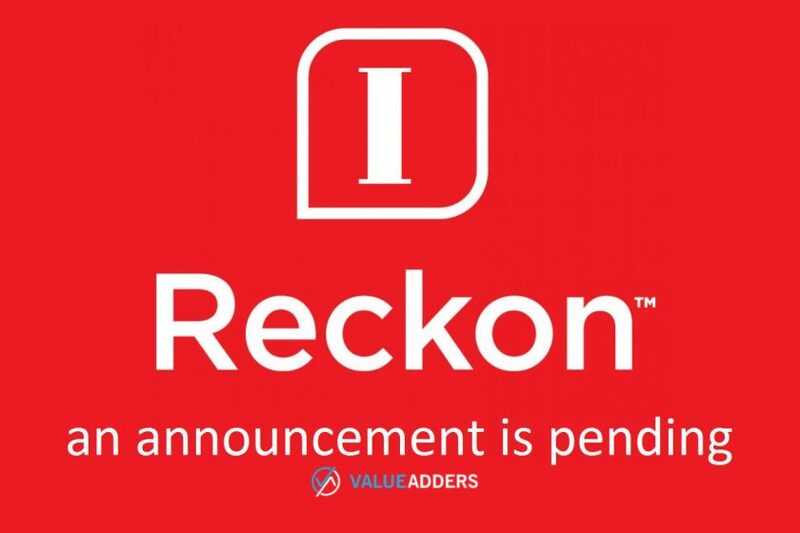 If I were a betting man, and I am, I would be betting an announcement by Reckon is looming. If the share price doesn’t increase by 20% in Mar 2016 (20 day Volume Weighted Average Price after the FY15 results are announced), Bain can’t sell down until Sept 2016 (after the announcement of the 1H16 results). At that point they can sell down completely if they choose. 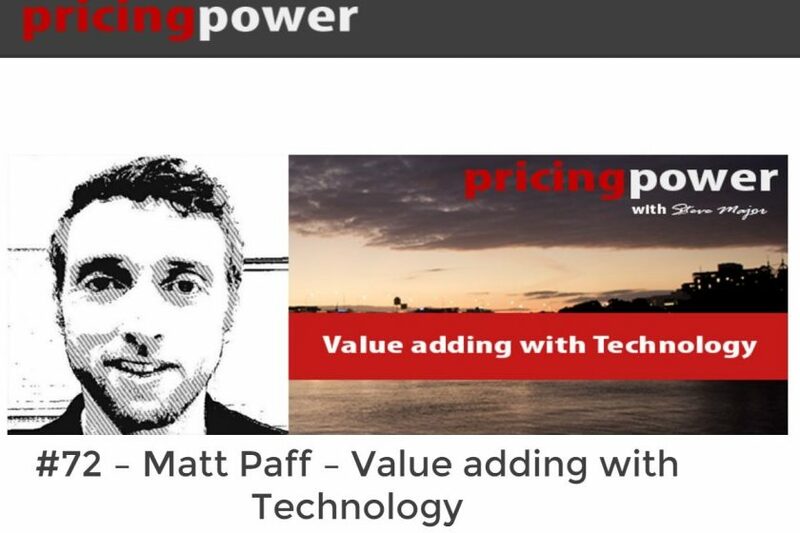 Recently I joined Steve Major on his Pricing Power Podcast to discuss my thoughts on Value Adding with Technology. Steve and I could have spoken for hours, as we talked through our congruent views on the accounting industry and the role technology has to play in transforming the value being delivered. Am I the only one to dream of what tagline I’d like below my name in my next TV appearance? To-date, the best I’ve received from my 15 minutes of fame have been: “Matt Paff, Big Brother Applicant” and “Matt Paff, Carry Over Champion” (from a brief appearance on Burgo’s Catchphrase). I’m not quite happy that this is how Australian TV will remember me, so I catch myself occasionally slipping into a jealous daydream whenever certain taglines appear below people’s names in the shows I am watching. Last week I was lucky enough to be in San Jose to attend Intuit’s second annual QuickBooks Connect. Only in America could you attend a technology conference headlined by Oprah, with the doyen of the accounting software industry, Scott Cook modestly chatting with THE guru of modern technology development Eric Ries, in one of 15 (yes fifteen) simultaneous stream sessions. I thought I would sit down and share my takeaways and highlights from a very eye-opening event for me, before I head to #SleeterCon next week and learn some more. In May this year I was lucky enough to present at the Smithink Young Guns Conference on the Gold Coast. My topic, “Leading the firms’ to leverage cloud and new technologies”. 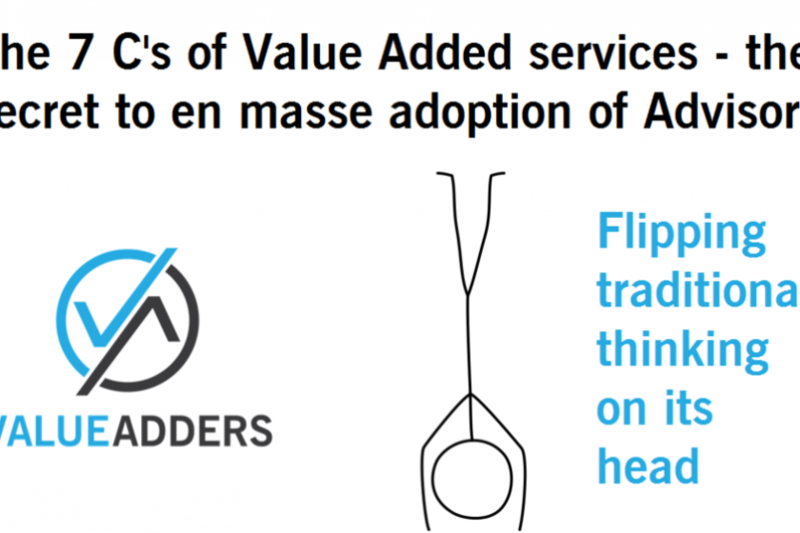 In preparing the presentation into a structure that I hoped would be both impactful and memorable, I managed to codify my key points into what I call “The 7 C’s of Value Added services – the secret to en masse adoption of advisory”.